I drink this before an endurance run so I can last. ENJOY! Instruction: Clean, chop and prep all food for juicer. Send through juicer, put in a cute glass and enjoy! #POW! 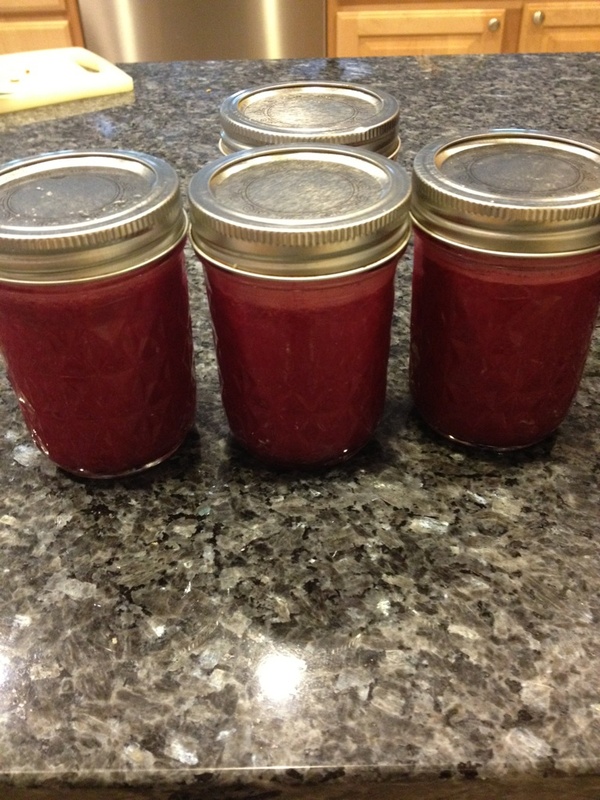 Got the idea of airtight mason jars to store excess juice in the fridge from Carla of RawRaw Life! Check her out! Want the smoothest pulp free juice ever then I highly recommend you get an Omega VRT350 juicer. It is amazing. No Replies to "Fountain of Youth #Juice Recipe"